The event you have selected is happening but tickets are not yet available for purchase online. Please check back later or contact Ray for more info. Thanks for your interest and look forward to seeing you. To go back to the previous page just close this tab in your browser. 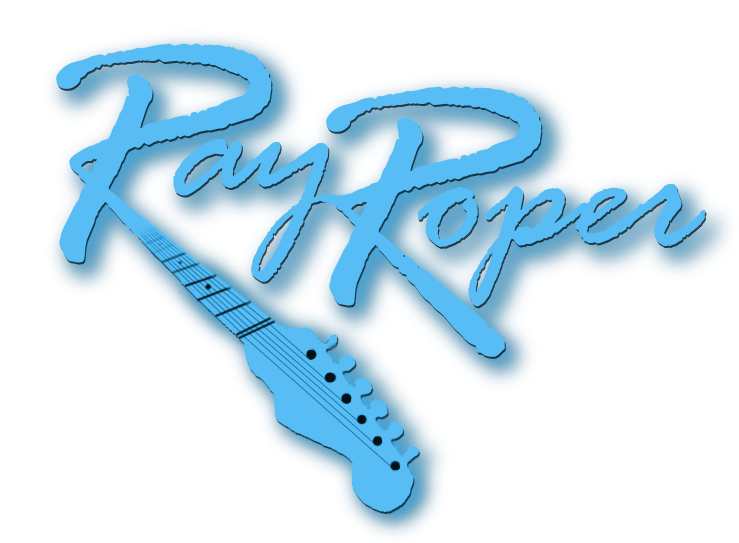 © 2015 Ray Roper, All Rights Reserved. Developed by Red Fish Web Solutions Ltd.